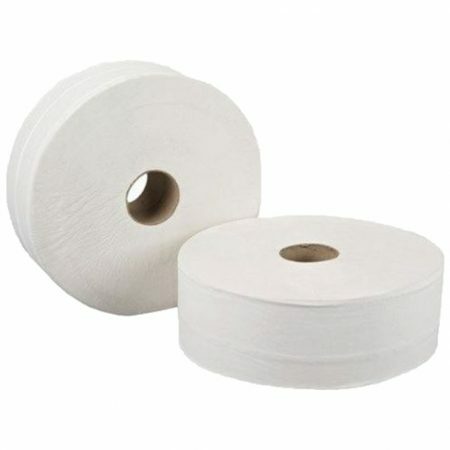 Hygienic Concepts offer premium quality tissue napkins. 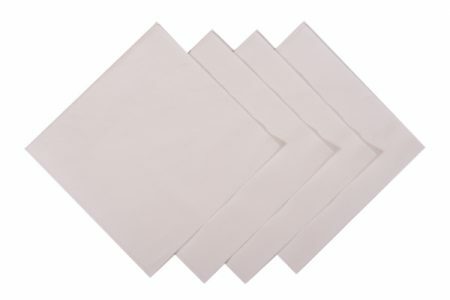 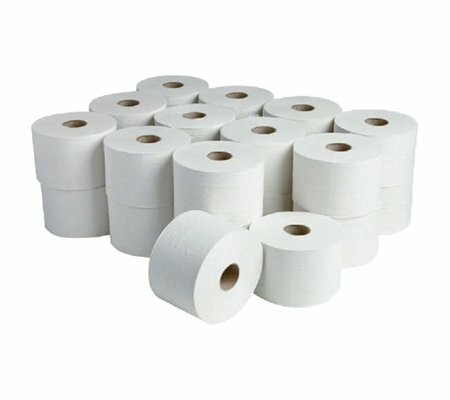 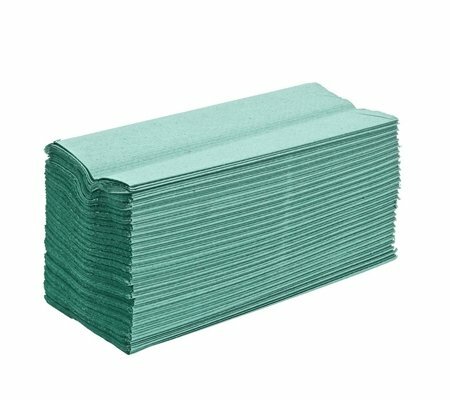 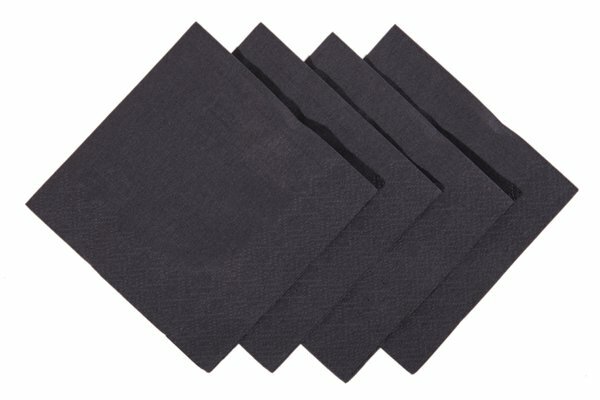 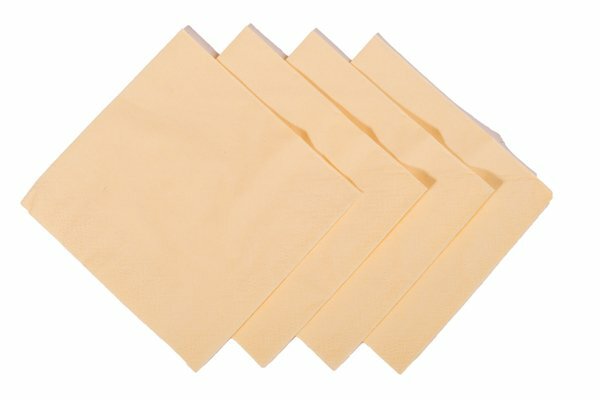 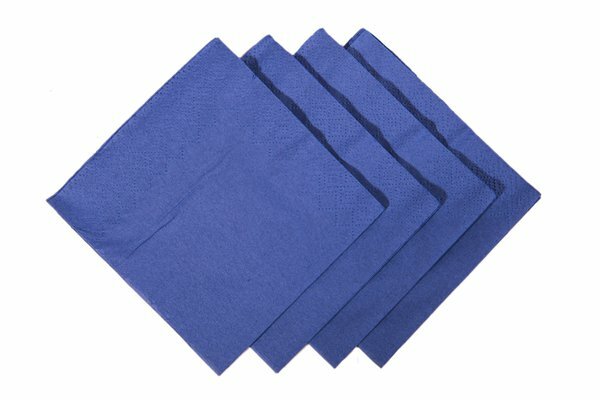 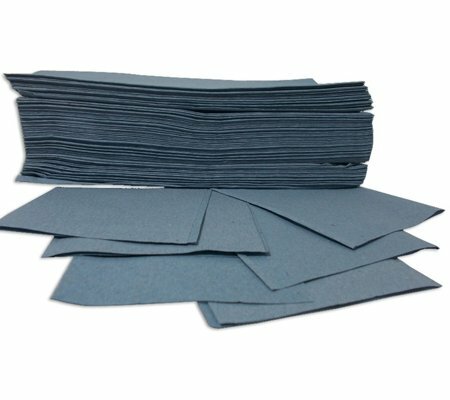 This is a simplistic yet versatile napkin, Hygienic Concepts cocktail napkins are suitable for restaurant or bar use with their performance exceeding expectation. 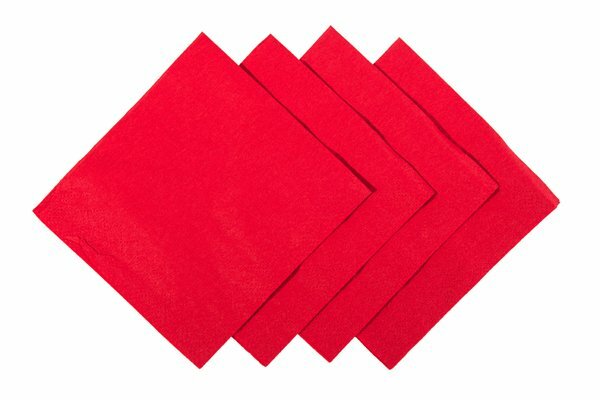 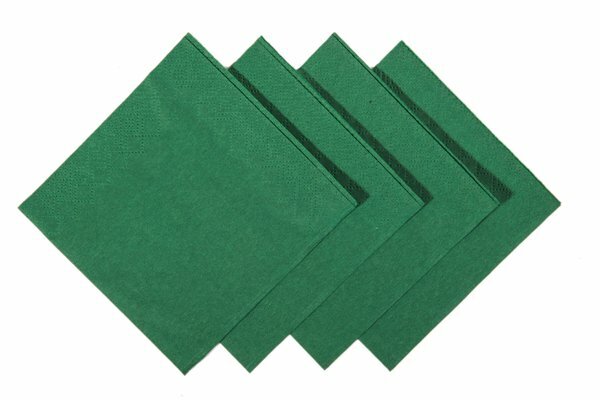 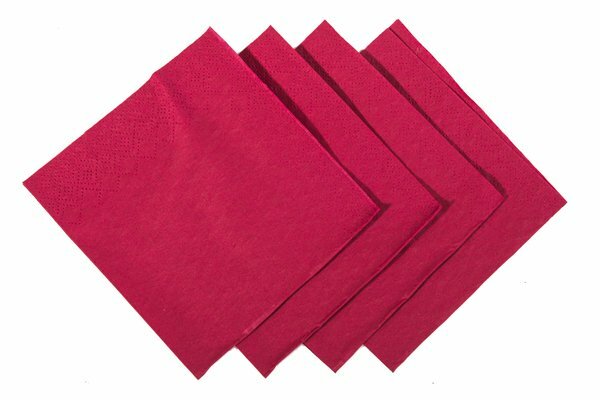 An important and humble addition to any tabletop, the cocktail napkin is available in various colours and can help to finish your service setting perfectly.